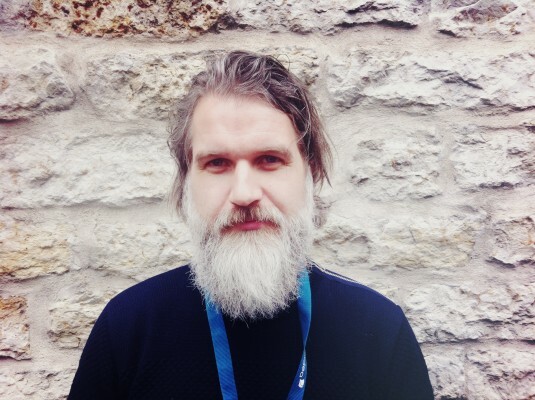 Søren B. Kristensen is a member of the Danish Art Foundation and has been working in the live music business for 20 years at the venue Skråen i Nordkraft in Aalborg, Denmark. Kristensen is also the manager of the Danish alternative rock band Get your Gun and founder of the band camp initiative Nordic Band Camp a Nordic (talent development project for musicians). While working in Brussels from 2003 to 2004, Søren B. Kristensen has built up an extensive network for exchanging music between Denmark and Belgium.